Above is a collection of words that essentially illustrate (and sum up) what I’ve written about over the past six years on this blog. I recently came across a website called Wordle that lets you create “beautiful word clouds,” which are indeed powerful. I simply began writing down any words that came to mind, all of which you’ll find on this website in one post or another. Some virtually unknown concepts have become household names, like short sale and underwater mortgage. Back in 2006, most homeowners could hardly imagine anything so terrible would happen to them. But this is the new reality we face. The last several years have been a roller coaster ride for homeowners in America, and while it looks like things appear to be getting better, we aren’t out of the woods yet. And what has taken place over the past several years won’t soon be forgotten. 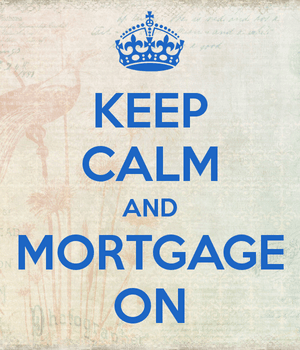 When all is said and done, millions of homeowners will have been displaced thanks to the ongoing mortgage crisis. And we have all been affected, whether we rent or own. So take a moment to reflect and look back. This has definitely been a defining moment in history. Click on the photo above to see the larger, original version.